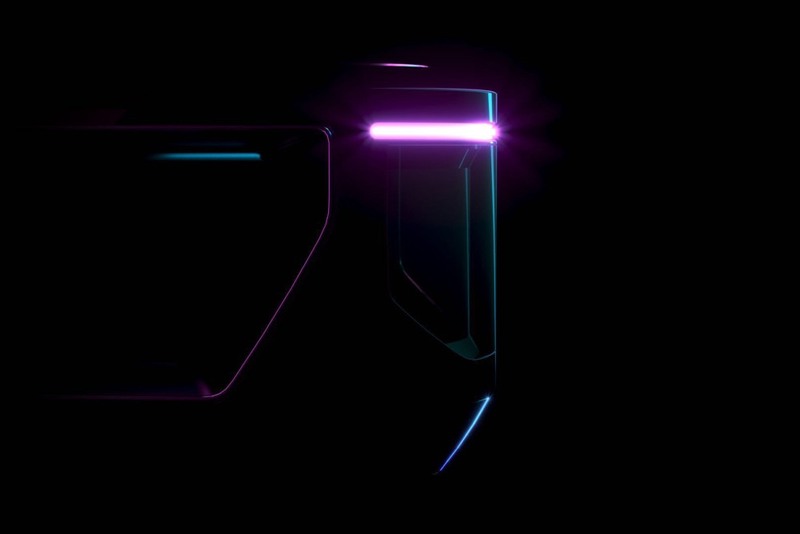 It’ll debut at CES Asia in Shanghai this June. Byton wowed us at CES back in January with its first autonomous EV concept car, a smart SUV built for passenger comfort. 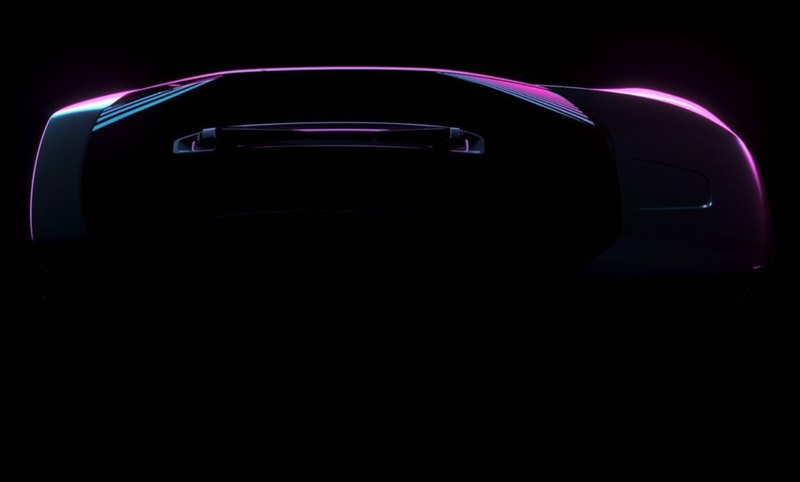 At the Beijing Motor Show, the company teased its second vehicle concept, an electric sedan slated to go into series production in 2021. 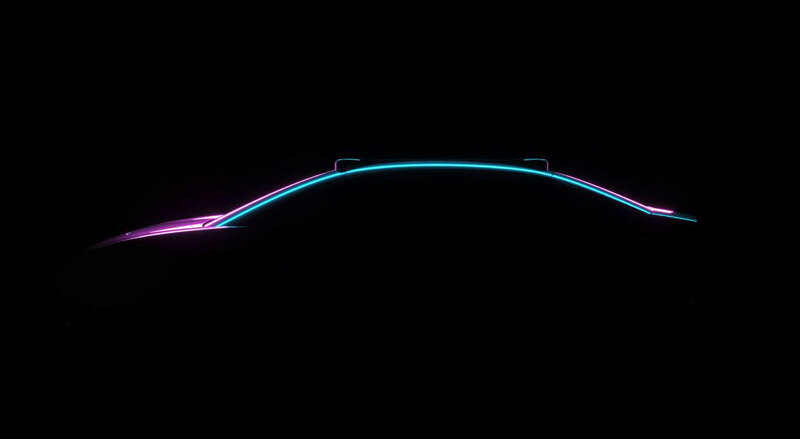 Byton isn't releasing details for the unnamed sedan until CES Asia in June, though we do know it's built on the same electric platform as the company's SUV concept. The 'Smart Utility Vehicle' as the company named it, is the first in an expected lineup of vehicles prioritizing the passengers' in-car experience with dashboard-spanning screens replacing the instrument panel and swiveling seats. Conceivably, the sedan will integrate all the bells and whistles that debuted in its big brother. It's interesting that the SUV hasn't even started production (it's allegedly slated to launch in China in 2019) before the company announced its second car. After the sedan starts rolling off assembly lines in 2021, Byton will begin work on an MPV that seats seven. The ambitious plans follow the company's announcement that it's building a new 'Future Lab' in LA devoted to user experience research. David J. Lumb is an NYC-based tech journalist. He avidly searches for burritos that will meet his Southern California-grown standards.